Make your workplace a comfortable, clean and safe environment with our collection of floors mats. We offer a full service floor mat rental program which includes a schedule exchange of the dirty mats with clean mats. Kimmel Corporation will take care of the cleaning and replacements with no inventory investment from you. 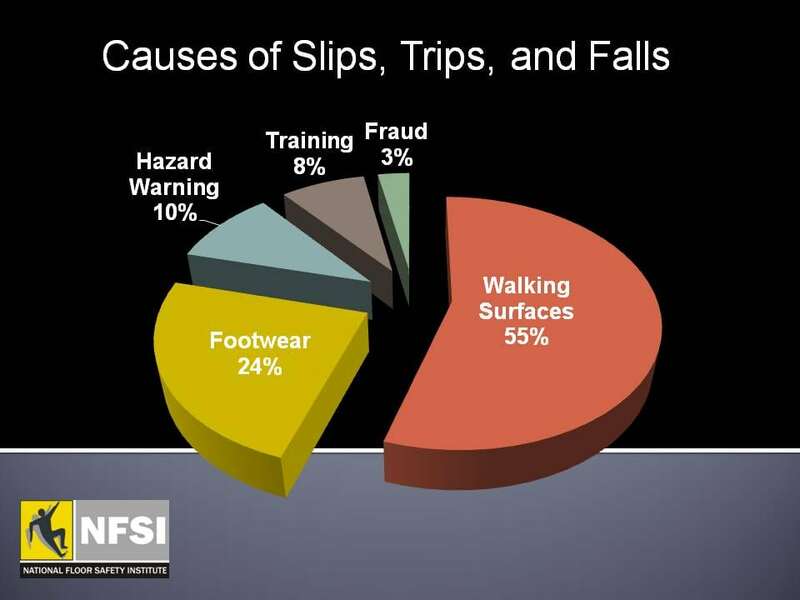 More than half of all slips, trips and falls is caused by the walking surface. 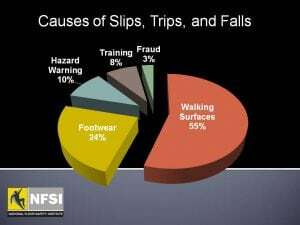 Floor mats help prevent slippery walking surfaces and greatly reduces falling risks. Contact us today, to see our high-quality selection of durable & functional floor mats.